Matthias Lehner Violins has a large collection of fine student violins. 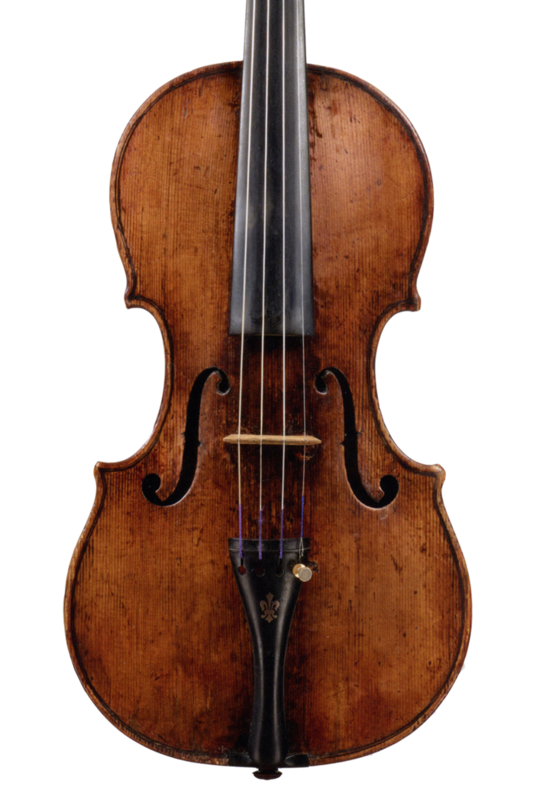 For example, a Czech Violin from 1950 and a violin from 1920 labeled Antonius Stradivarius Cremonensis Faciebad anno 1721. If you are interested in viewing our collection, or have any further questions, please don't hesitate to call us at (212) 580-2158. Our Eastman Violins are adjusted and maintained here in our workshop. By purchasing your Eastman Violin with us, you are investing in an instrument that has been adjusted and maintained by Matthias with the student violinist in mind. All Eastman outfits are complete with a set of new Dominant strings, a bow and case. These instruments are also available in fractional sizes. For more information on Jay Haide instruments please visit their website. 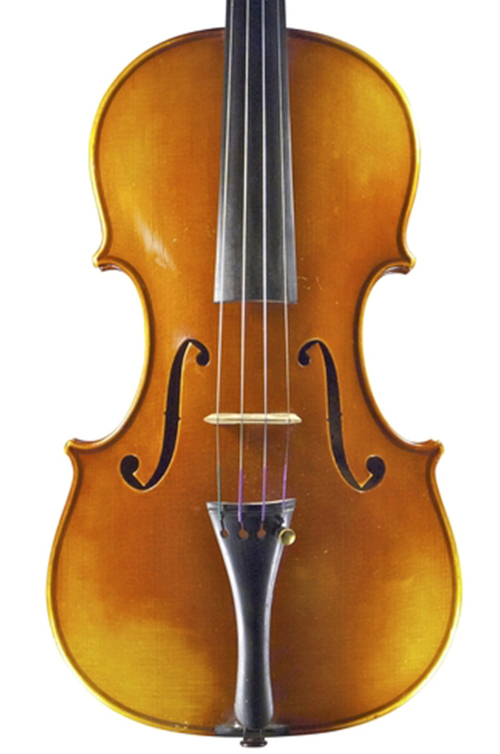 We have a beautiful collection of fine violins in this price range. Please call (212) 580-2158 to set up an appointment to try instruments in this range. The instruments listed above are just a few examples of the violins we have in this price range. You can expect to see photos and a more detailed list on this page soon. Until then, please call us at (212) 580-2158 to inquire about these or other instruments in this price range. ©2016 Matthias Lehner Violins. All rights reserved.